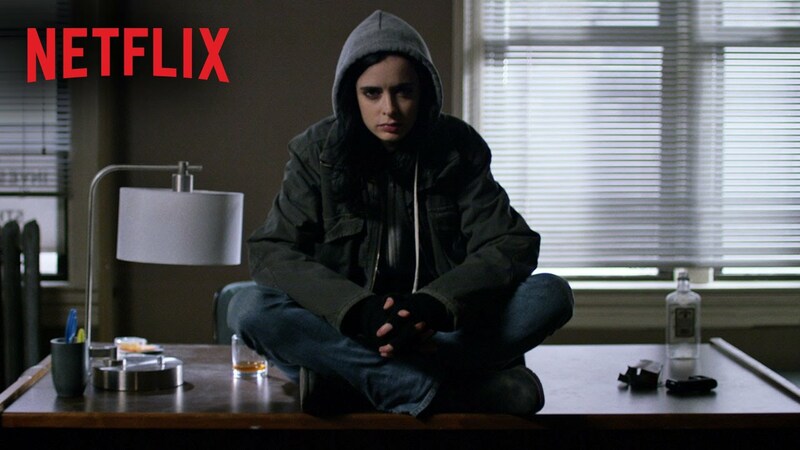 I was excited but nervous when Marvel and Netflix announced their Jessica Jones series. I knew the source material, knew sexual violence was central to the story, and I was worried about what the adaptation would be. 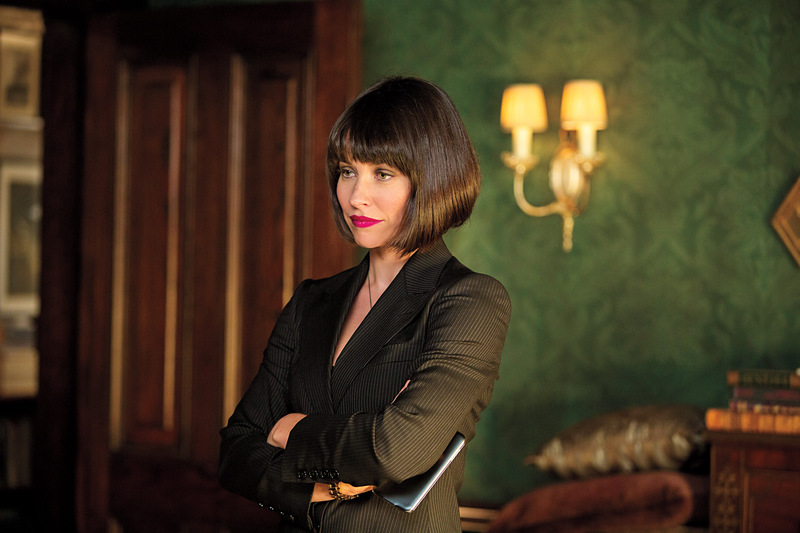 Note: This piece contains spoilers from Ant-Man. I am a glutton for punishment when it comes to comic book movies. I’ve never been that interested in comic books, but going to Marvel films is something I do.